Whether your preference is to make use of granular or liquids fertilizer (straights, blends or the enhanced version thereof), we would be able to provide nutrition in line with your needs. 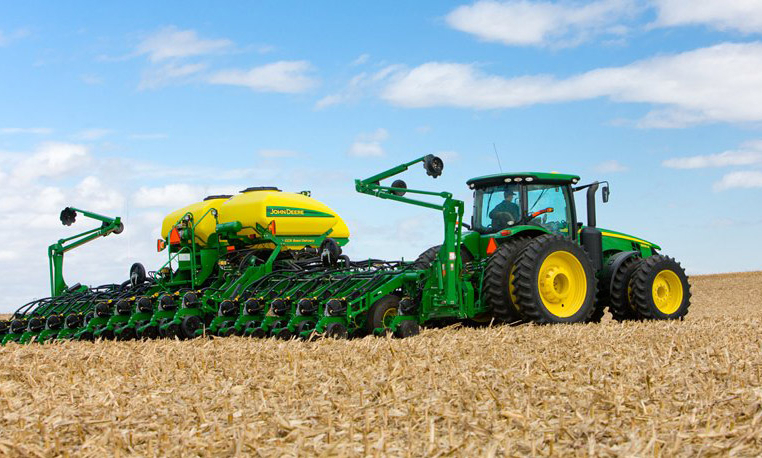 Kynoch’s options for granular planter mixture fertilizer is mainly based on KynoPlusTM as nitrogen source, whilst either UAN or ammonium-nitrate is typically used as the nitrogen source in our liquids alternatives. The use of KynoPlusTM in our planter mixtures mitigate the risk normally associated with the use of urea in these blends. As exclusive distributor of globally proven Agrotain® nitrogen stabilisers supplied by Koch Industries, our granular and liquid fertilizer offering could be treated so as to prevent potential volatilisation losses typically associated with urea. KynoPlusTM (granular urea treated with Agrotain®) and UAN PlusTM (UAN treated with Agrotain®) are ideal products as you are able to apply your nitrogen, whilst having peace of mind that the nitrogen applied will not “evaporate”. Kynoch is operating warehouses as well as import and blending facilities in all the major ports in the Southern Africa Region and a number of inland locations, we are able to supply in line with your requirements when needed. Speak to one of our regional managers, sales team or agriculturalists to find out more regarding the specific products that will address your specific needs.